Stop by to explore some of the coolest vehicles in the area: police and fire departments, military, ambulances and many more! 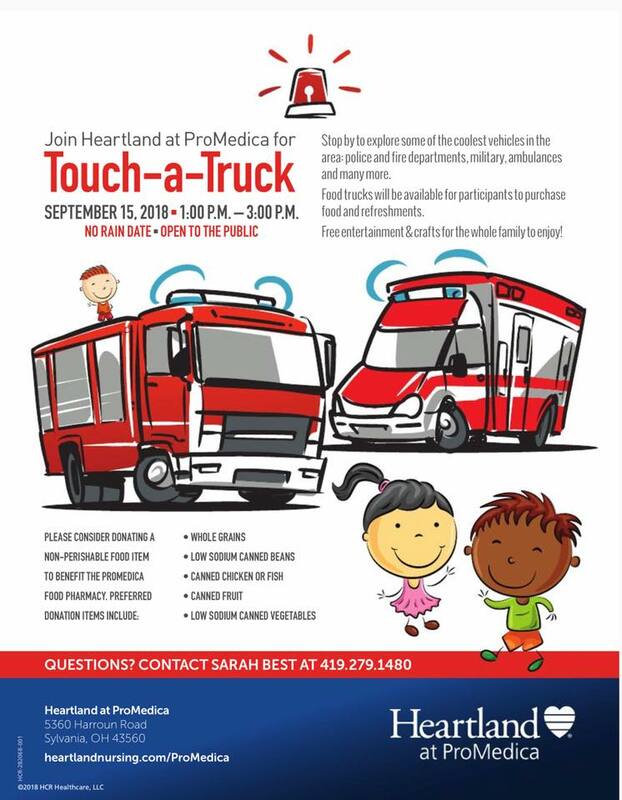 Food trucks will be available for participants to purchase food and refreshments. Free entertainment & crafts for the whole family to enjoy!